Albany, NY -October 28, 2013 - Governor Andrew M. Cuomo announced today that his Administration has established a new Emergency Disaster Protocol that insurers should expect to follow in the event of future severe storms and other natural disasters. The Emergency Disaster Protocol includes a number of measures the Department of Financial Services (DFS) put in place in the wake of Superstorm Sandy at Governor Cuomo’s direction — such as expedited claims processing procedures, emergency licensing of new claims adjusters, a mediation program for disputed claims, and other steps — to help accelerate claims payments to consumers and ensure New Yorkers receive their promised insurance benefits. Superintendent Lawsky outlined the Emergency Disaster Protocol in a letter he sent to insurers today. A copy of that letter can be viewed here. 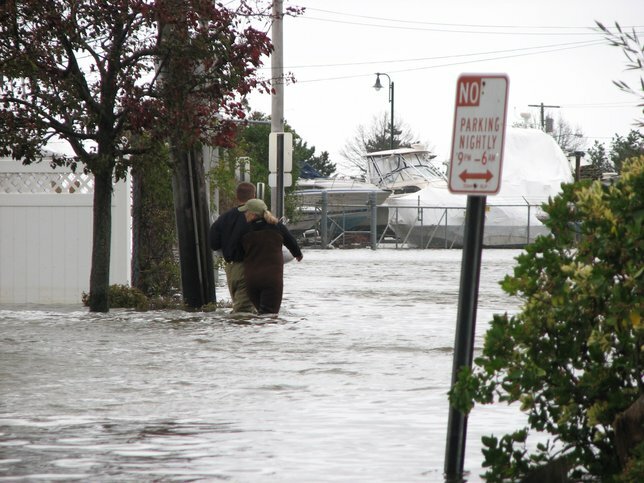 In the wake of Superstorm Sandy, DFS also worked with the banks and mortgage services it regulates to provide additional relief to New Yorkers. Those measures included providing options for mortgage forbearance and modifications to help prevent foreclosures; faster procedures for the endorsement of insurance claims checks by banks that hold the mortgages so those payments do not get held up by red tape, and waiving fees and penalties at banks for storm-affected consumers. DFS would expect to work with banks and mortgage services to provide similar relief to impacted families and businesses during future storms. Subject: LongIsland.com - Your Name sent you Article details of "Governor Cuomo Announces New Emergency Disaster Protocol for Insurers to Follow During Future Severe Storms"